We do try our best to keep you updated, however there may be conditions or circumstances that we are not aware of. Therefore it is always a good idea to call the Land Manager before traveling to ride, especially if you are traveling very far. Many updates. Click the link and select Horseback riding from the drop-down menu for a complete list. Flood waters are currently receding. For your own safety and that of emergency responders, please refrain from entering closed areas. We are working in these areas to assess and evaluate the damage to our roads and recreation areas. We hope to provide our publics with a general timeline as to the availability of these areas in the future. Eleven Point Ranger District – Eleven Point River sites, Riverton East and West, Thomasville, Cane Bluff, Boom Hole, Greer, Turner Mill North and South, McDowell, Whitten, 142, and Long Hollow. – Current River sites, Dunrovin, Compton, Deer Leap Float Camp, Bay Nothing, Fourche, and Watercress. Contact the District Office at 573-996-2153 for more information. 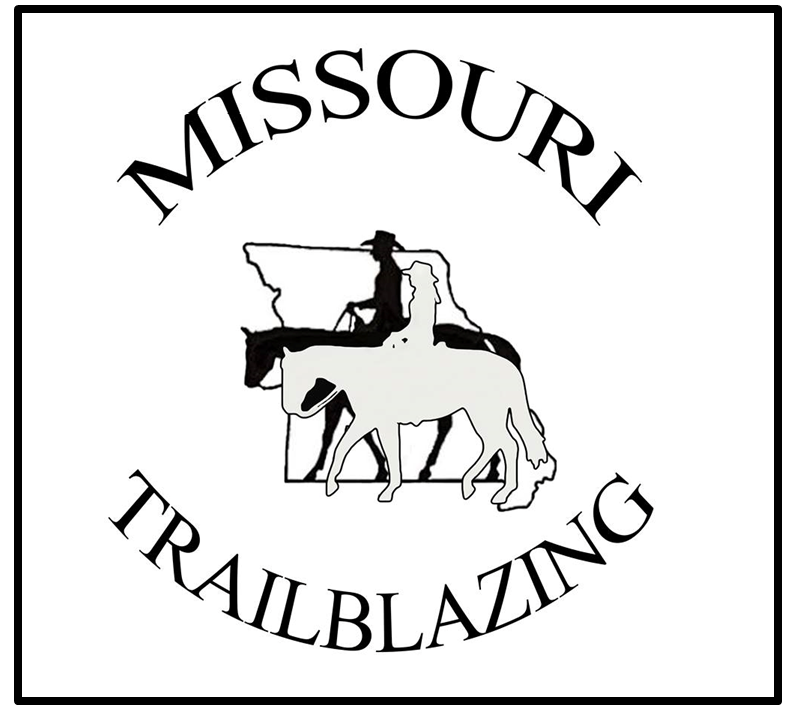 Poplar Bluff Ranger District – Markham Springs Recreation Area. Contact the District Office at 573-785-1870 for more information. Ava/Cassville/Willow Spring Ranger District – North fork, Noblett, and Chadwick Motorized Trail System. Contact the District Office at 417-683-4428 for more information. Houston/Rolla/Cedar Creek Ranger District – Paddy Creek, Slabtown, Lane Springs and Stone Mill Springs. Contact the District Office at 417-967-4194 for more information. Potosi/Fredericktown Ranger District – Red Bluff, Marble Creek, and Silver Mines. Contact the District Office at 573-438-5427 for more information. Salem Ranger District – Loggers Lake and Forest Service Road 3906 is not passable. Contact the District Potosi District Office at 573-438-5427 for more information as phones at Salem Office are out but the Office is Open. Berry Bend Equestrian trails are currently open for day riders; however, high water does affect some of the trails. Horse riders will need to use caution while riding trails. Cooper Creek ATV Area is closed. Sparrowfoot A loop is partially open. B loop is closed. Osage Bluff is partially open. Be aware of inundated roads and sites. Berry Bend South is partially open. Be aware of inundated roads and sites. Berry Bend Equestrian is closed. Water-based recreation sites across the Forest have been closed due to high levels of rain at the end of April that caused flooding. Please contact the local Ranger Station for information about recreation sites you may want to visit. Three Creeks – Near by Rockbridge State Park has a trail hotline (573) 442-2249 to check when their trails are closed due to wet conditions. If conditions are too wet at Rockbridge State Parks to ride, it will also be too wet to ride on Three Creeks responsibly. 2/2017 – The outside loop trail at Babler State Park, that horses are allowed on is still closed. Part of Berryman Trail will be affected by a prescribed burn in the area on March 20, 2017. Outer loop trail at Babler State Park is closed until further notice due to damage on the trail. Knob Noster State Park has finished about 5 miles of the trail that they allow horseback riders on, however they will no longer allow equestrian camping and have no plans to do so in the future. These trails close in wet conditions. Call to check their status.